Azuka Zuke grew up in Nigeria West Africa, and later moved to the United States. He writes self-development books, and travels, motivating people to live their dreams. He also likes taking selfies to promote unity, ignite friendship, and foster unity. He uses selfies to put smiles on people’s faces, reduce stress, and instill a sense of love across all races. 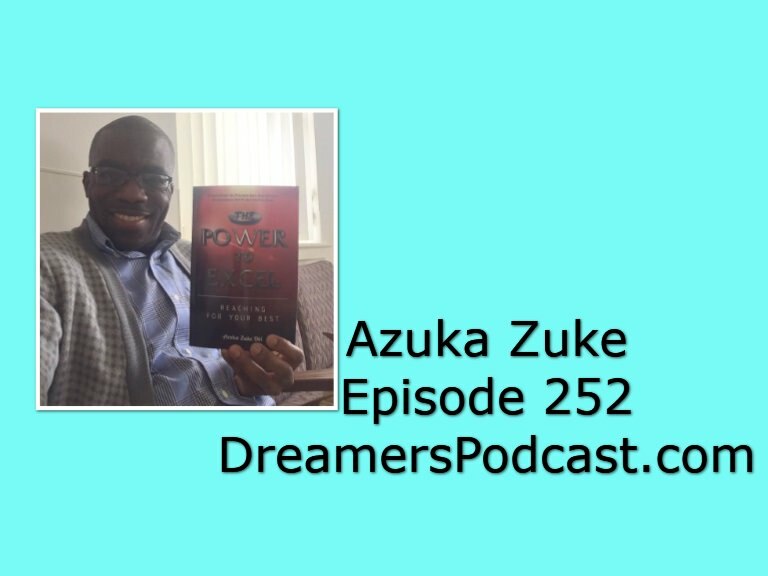 Azuka, a Beverly Hills Book Award Winner is a fire-brand motivational speaker who inspires people to follow their passion and make positive changes to their lives. He is a positive thinker, a strong believer in the American Dream, a disciple of the movement for positive change and gratitude. 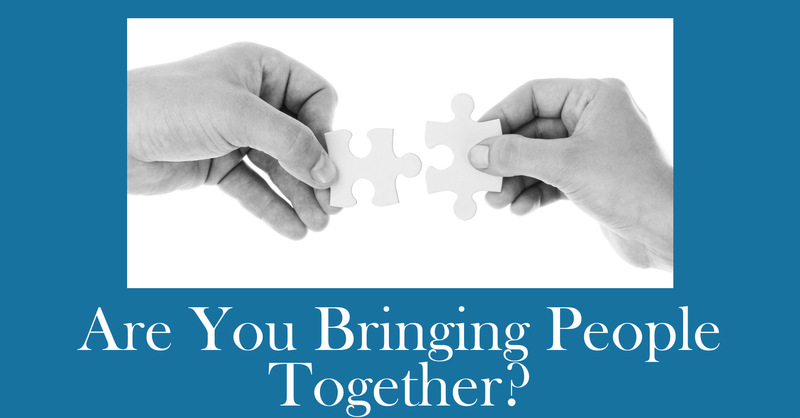 An in-demand speaker, he passionately motivates his audience and speaks with high-intense energy. Azuka is always under construction and believes in achieving great things with faith in the power and goodness of the Most High. You can get more Azuke Zuke at www.AzukaZuke.com.